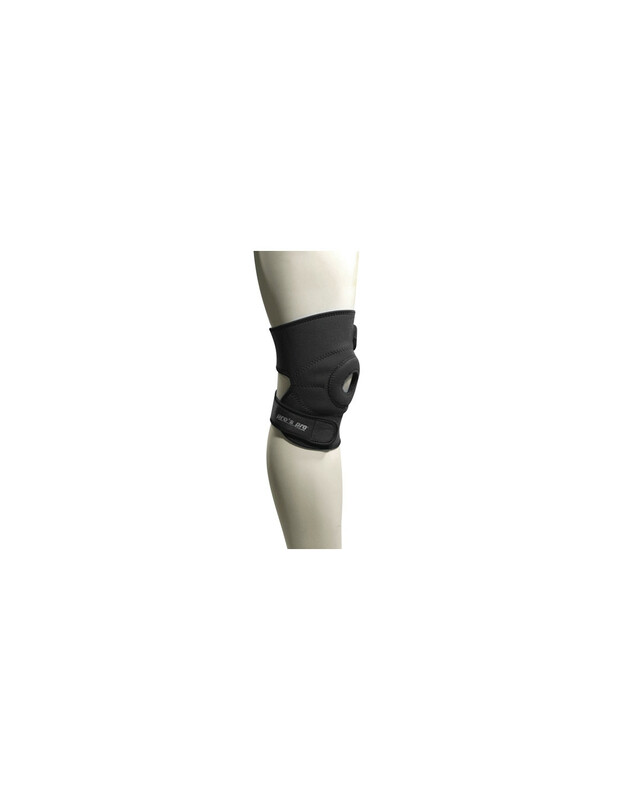 High quality neoprene knee pad. Internal neoprene construction allows good blood circulation. Adaptable to any size knee.